Learn the medicinal and health benefits of garlic, a natural antibiotic, anti-viral, and anti-fungal. Garlic in food can help you live a long, healthy life. Walking through the produce section of the grocery store, I am sure you’ve seen garlic before among all of the other vegetables. What exactly does this allium vegetable possess to be claimed to be so good for personal health? On a compositional level, garlic contains numerous key compounds to ensuring excellent health. Iron is a necessary element that helps bring oxygen to your cells. Garlic contains diallyl sulfides, which increase the production of proteins within the body that are responsible for allowing passage of iron in and out of a cell. 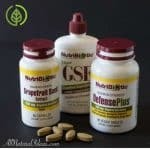 Looking for a boost to cure an infection faster? Garlic also contains selenium, an element that is necessary in small amounts to promote enzyme and antibody production. Antibodies in particular are critical to helping the body fight off pathogens. Lastly, garlic has a composition of polysulfides which are manipulated by red blood cells to keep blood pressure in check. Although briefly stated above, below are the key health benefits behind consuming garlic on a regular basis. Garlic holds the keys to maintaining positive cardiovascular health. In recent studies garlic was proven to reduce blood fats and cholesterol by a modest 5-15%. 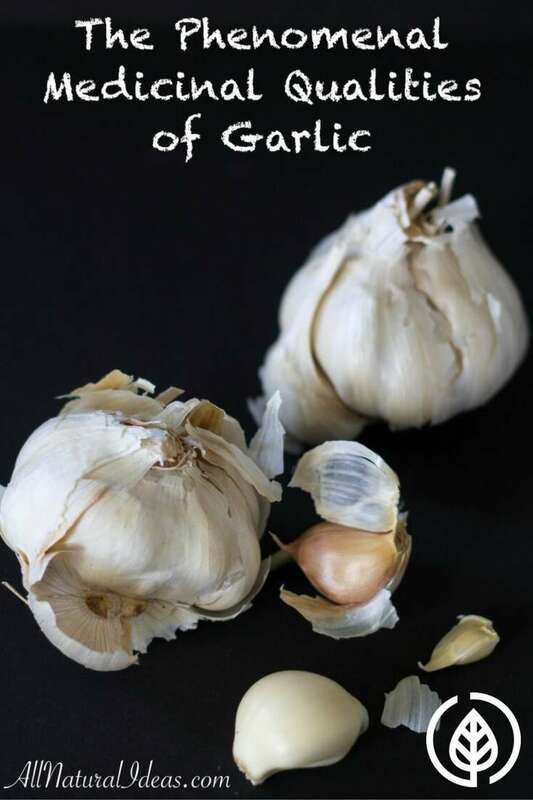 But, the key benefits to garlic consumption to cardiovascular health in particular comes from its ability to prevent oxidation stress, blood clotting, and inflammation that make people more prone to heart attacks and strokes. In more recent trials, garlic showed signs of an anti-inflammatory elsewhere in the body. 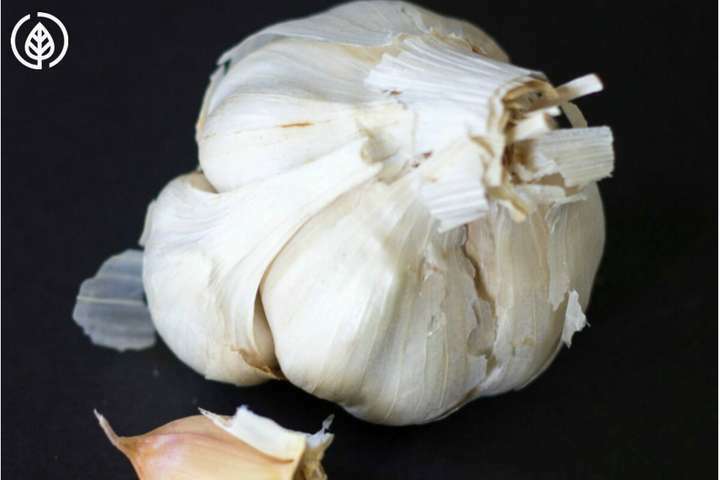 During allergic reactions in animal studies garlic showed indications of reducing swollen air passages allowing for the person suffering the allergic reaction to continue breathing with less constraint. Garlic also showed to serve as an anti-inflammatory in the muscular and skeletal systems. Humorously depicted in many movies involving vampires, characters oftentimes wear garlic around their necks to scare away the blood-thirsty antagonists. 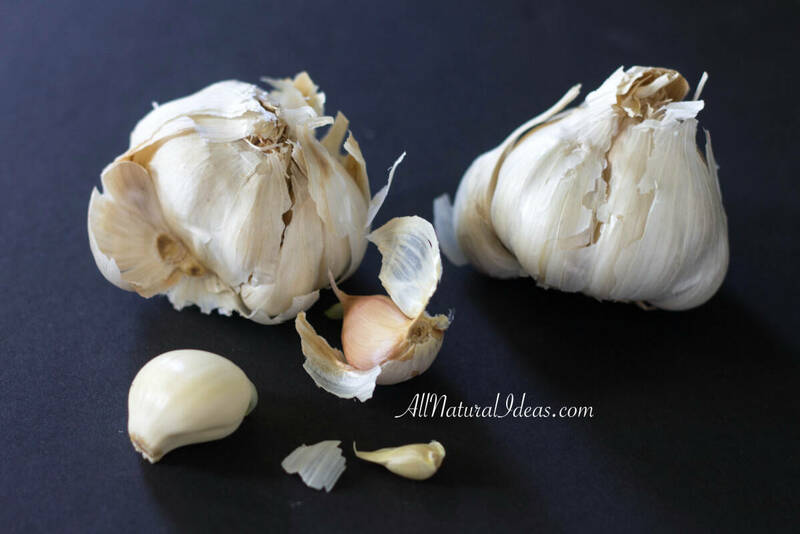 However, more scientifically proven and its most legendary aspect, garlic has been shown to serve as an alternative to antibiotics and protect against viruses. Regular garlic consumption as an every day supplement has also been proven to prevent yeast infections. 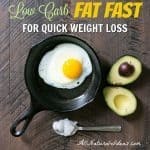 What are the best ways to consume garlic? 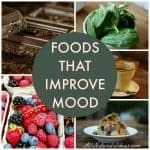 The vegetable, like many other vegetables, is best consumed as an addition to your favorite dishes. As to what dish you spice up with this nutritional wonder is up to you. But, when preparing garlic it is important to chop or crush garlic and not microwave or apply heat. Applying heat to garlic will only burn off important nutrients that are necessary for every day bodily functions. If you are worried about scaring your friends and family away with the smell, you can take garlic supplements in odorless pill form. Disclaimer: The content of this post is to be used as advice only. The reader should not use this information as professional medical advice.